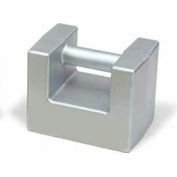 Painted weights with adjusting cavity for sealing. 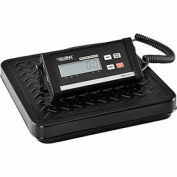 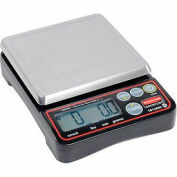 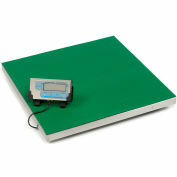 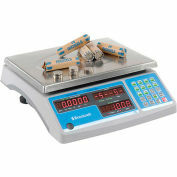 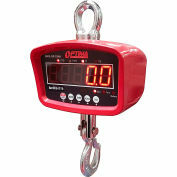 Weight capacities of 10kg/20 Lb and meet up with NIST Handbook 105 1 and Handbook 44 specifications. 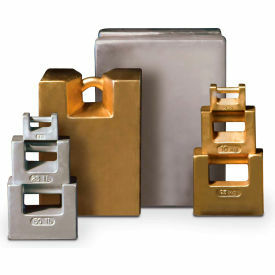 Application where cast iron weights are used include field standards for testing industrial devices.